With spring just around the corner, many pool owners are starting to gather the needed chemicals to reopen their pool and start enjoying the water with their families. While it may still be cold outside now, having the things you need before the rush will ensure you don’t miss out on any valuable swim time. With the PristineBlue line of products, you will have everything needed to simplify your pool maintenance and get your water to the perfect levels. For a typical pool owner, it is likely that you have a tub full of chlorine tablets that are utilized to balance the water, kill bacteria and prevent algae growth. PristineBlue’s formula is different from the other products available on the market, however, utilizing copper as the main active ingredient. Once bacteria and other organic materials absorb the copper, they are poisoned and effectively die off. As an effective chlorine-free water treatment option, this formula can help limit the exposure to chlorine treatments that may have a detrimental impact on some of the individuals using your pool. 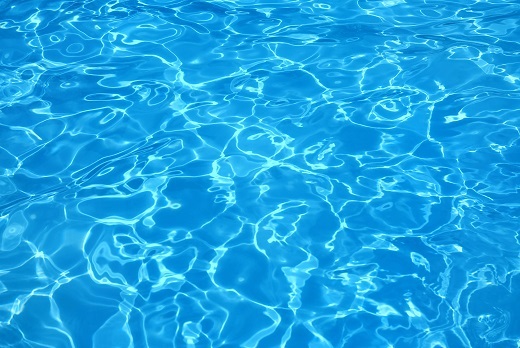 However, PristineBlue is compatible with chlorine, bromine and salt chlorine generators that can be used as needed. It is also compatible with all pool surfaces. PristineBlue is one of the easiest pool maintenance systems available, requiring the addition of the liquid when opening the pool and then topping-up as needed when levels decline. In most cases, a single treatment will last up to 2 weeks, leading to beautiful water and an effortless experience. This easy-to-follow maintenance program ensures that you spend more time swimming and enjoying time with your family than worrying about getting your levels correct. Aqua Haven Spas has been serving Oklahoma City and the surrounding area since 2003. We strive to provide consumers with hard-to-find spa and pool care products and accessories; backyard entertainment products and more, all at the lowest prices on the internet. We encourage you to browse our pools to find the perfect one for you including the Espirit Pool and Coral Sea Pool!